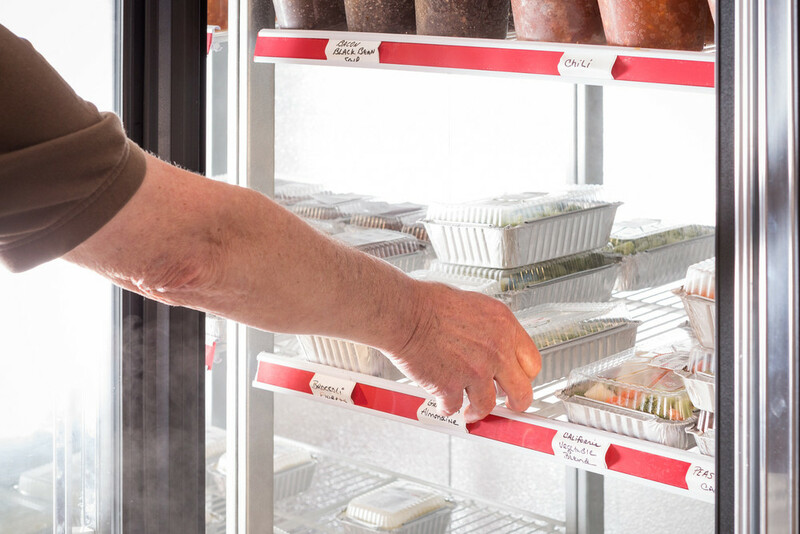 Our frozen section is always a hit! 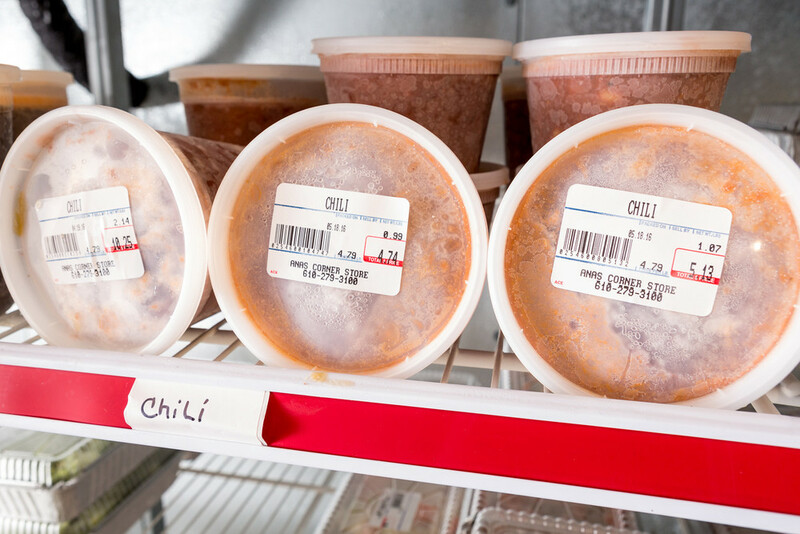 We stock all of the necessities including your favorite ice cream! 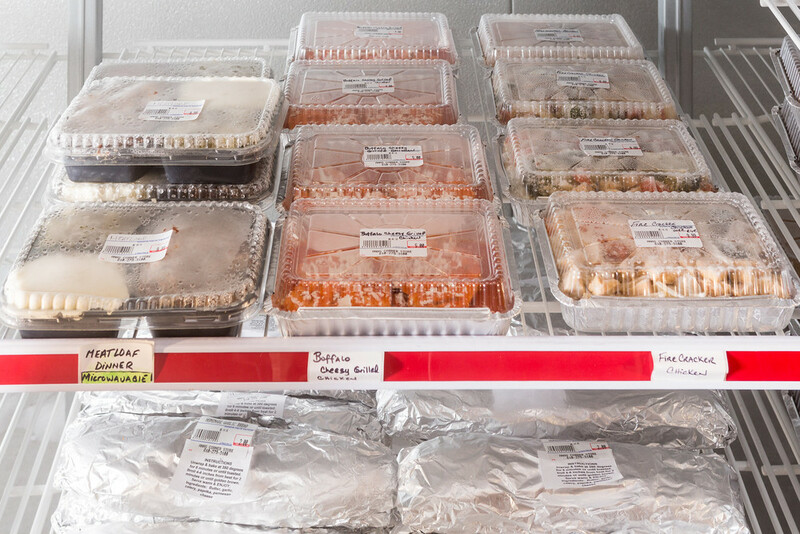 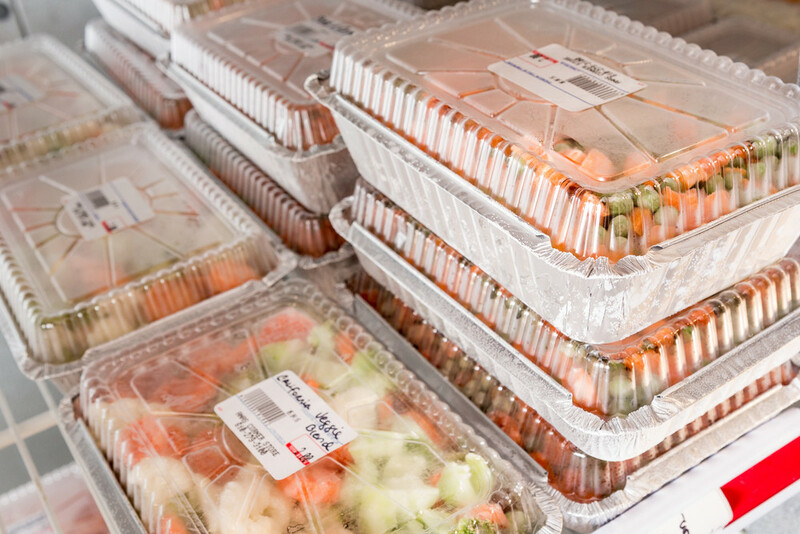 Be sure to check out our fan-favorite frozen dinners.